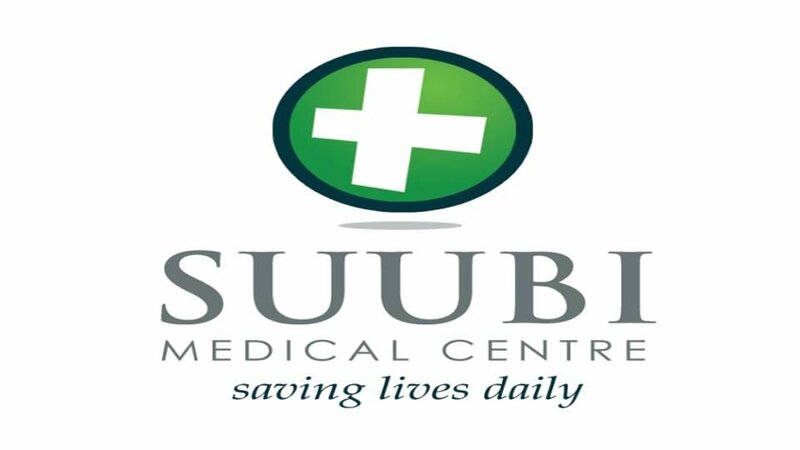  Medical Care: providing treatments, care and support, and rehabilitation to people affected by various illnesses. 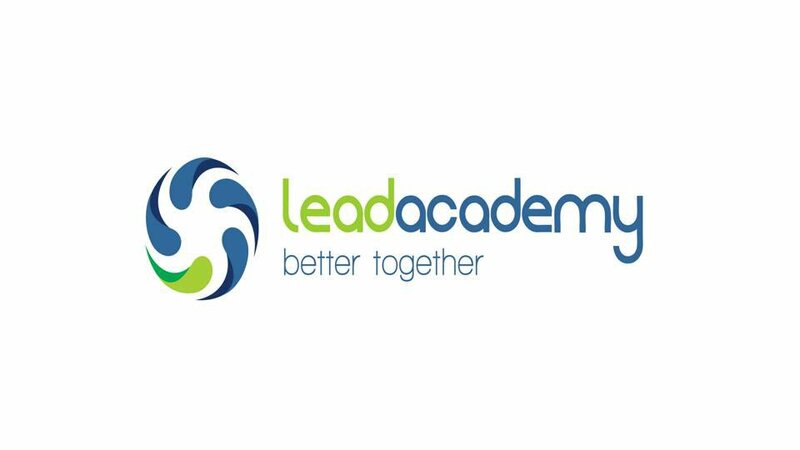 By providing unique insights and tools to release churches to their full potential, Lead Academy offers a learning journey that connects churches, coaches and leaders together. Using an initial programme that involves four, two day learning communities over an 18 month period and a Lead Academy Next programme with high quality coaching, participant churches benefit from each other’s experiences and high quality input to enable them to fulfil their God given potential. They also hold one another accountable for the actions that they have committed to and work through the challenges of leading churches in a 21st Century context. 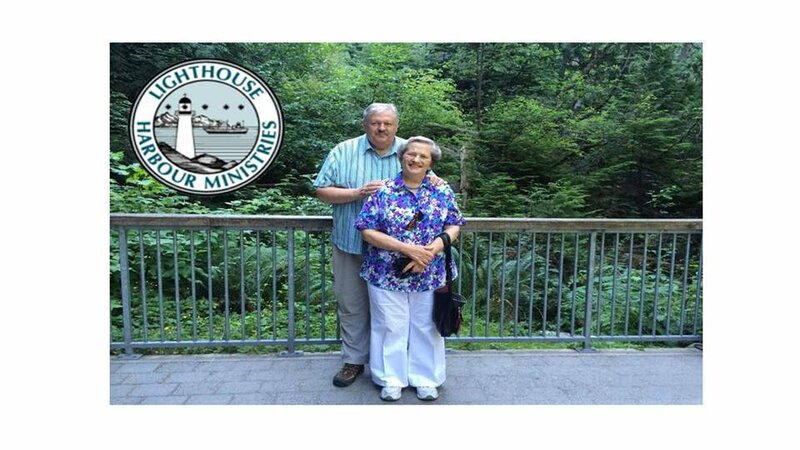 Teus and Maria Kappers were members of Finchampstead Baptist Church who set out many moons ago to become missionaries in Vancouver, Canada where they established Lighthouse Harbour Ministries. Here they ministered to the sailors and people on cruise ships who stopped off at their port in Vancouver. What started off as a little stop over tent station, has grown into a big permanent building where many stop over for social engagement, beverages and snacks and a game of table tennis, pool or darts. It has become a refuge for those who spend many months at sea, away from family and with the loving ministering of the Kappers many thousands have come to know Jesus. We are a charity working in partnership with local schools in the Wokingham and Bracknell area. 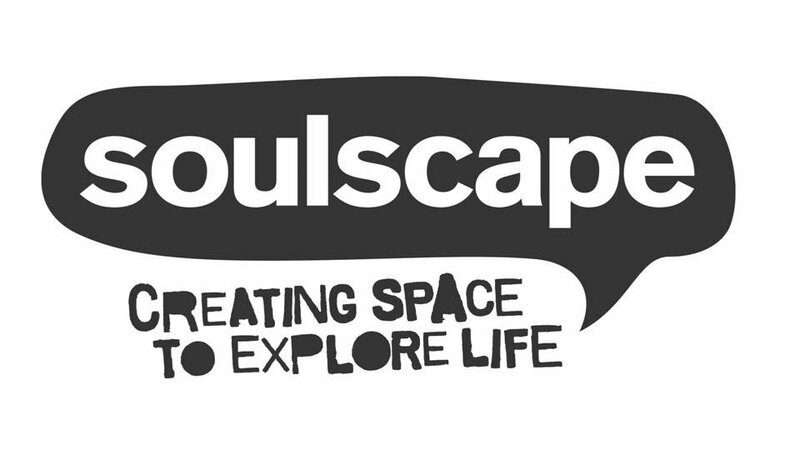 Our primary aim is to create space for young people to explore life. We have developed innovative workshops on sexting, self-esteem, mental health and produce creative prayer spaces in schools. We have helped young people dealing with family breakdown and mental health challenges and we support youngsters in the critical transition from primary to secondary school. 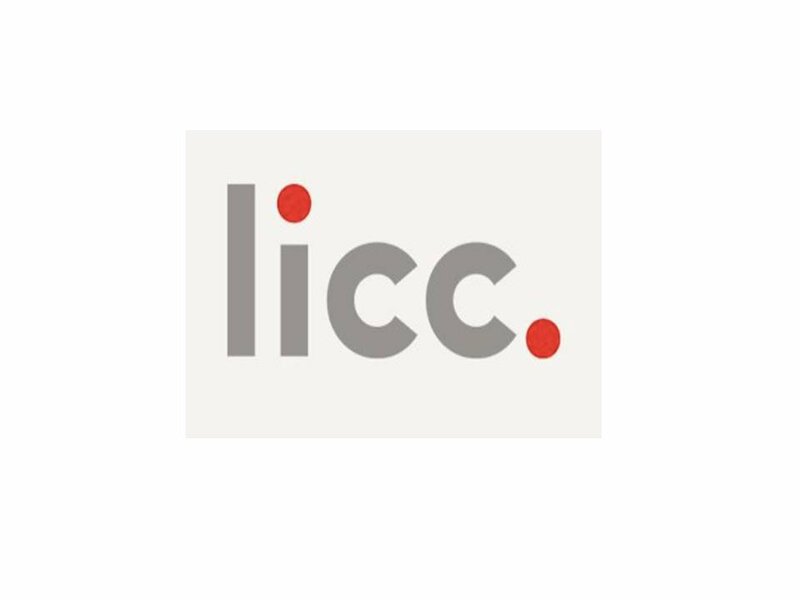 LICC was founded by John Scott to better demonstrate the relevance of Christianity to society. It's vision is to equip all God's people to see and play their full roll as missionary followers of Jesus in everyday life. LICC develops and disseminates wisdom that catalyses the growth of whole like discipleship. At FBC, we support the work of Home Mission, which is designed primarily to contribute to the financing of a pastor where the congregation is not large enough to sustain one independently. It usually means the church is attended by 30 people or less. There are several examples of churches in this position locally; one being Anderson Baptist Church in Reading which has a special heart for ministry among the local Nepali population. 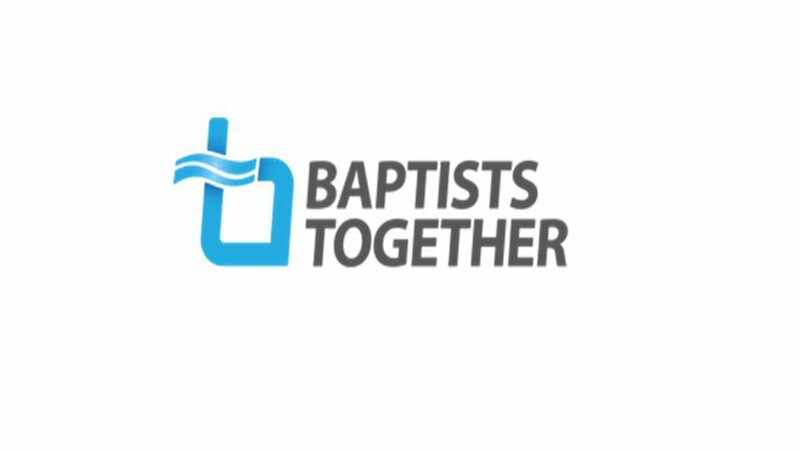 Another example of where help from Home Mission has been successful in helping a church to grow is Aldershot Baptist Church who have seen their numbers double recently. 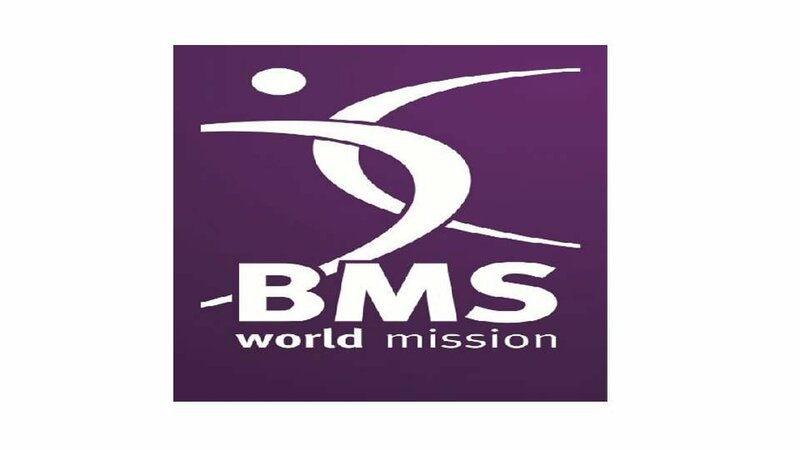 Finally, it is worth remembering that we were once a small congregation who benefitted enormously from the support of Home Mission. 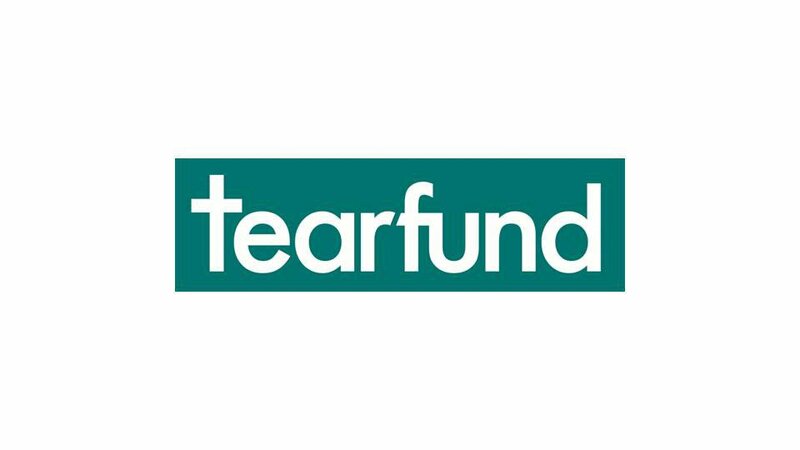 Tearfund is a Christian Charity, called to follow Jesus wherever the need is greatest around the world. Tearfund helps communities overcome the worst effects of poverty and disasters, believing that the same people who face these issues, also have the best idea as to how they can overcome them. Tearfund works alongside local churches and other locally-based organisations in over 50 countries to help people realise their plans for a better future. 2018 is Tearfund's 50th anniversary year and over the last 50 years Tearfund has seen millions of lives restored. Just 10 miles from FBC is Yeldall Manor. It is a residential rehabilitation centre for men with serious drug and alcohol problems, including those with a criminal background. For more than 40 years it has been successfully helping them find release from their addictions and to lead new lives that are drug, alcohol and crime free. 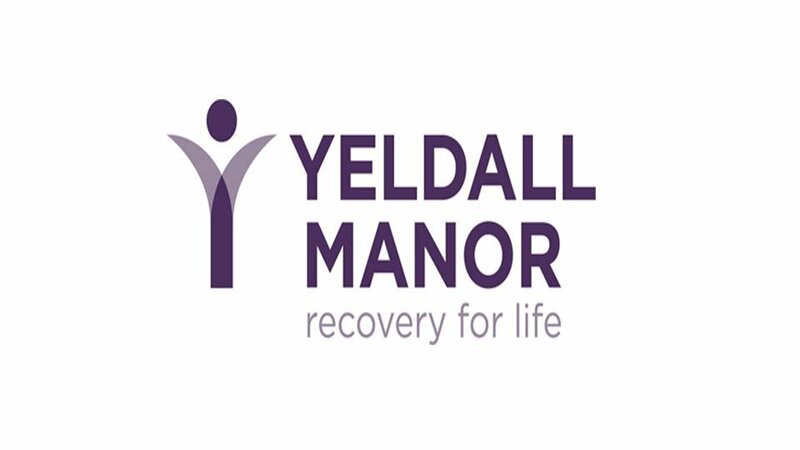 Yeldall is a local charity with a very strong Christian ethos. As a result of Yeldall, hundreds of men have discovered or rediscovered the Christian Faith for themselves. 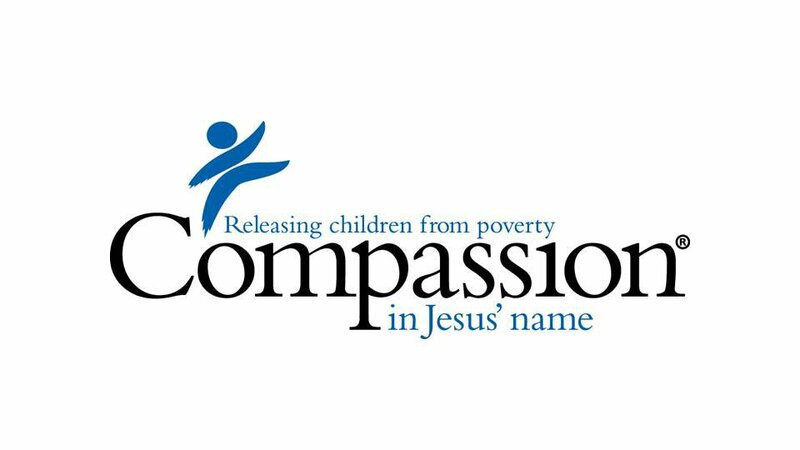 · Through the local church we provide holistic support to some of the most vulnerable and needy children. Every child is known, cared for and loved!